We'll keep it brief this week. This afternoon's warm weather isn't lasting, so we'll leave you to get outdoors with the kids, and see you next Friday. 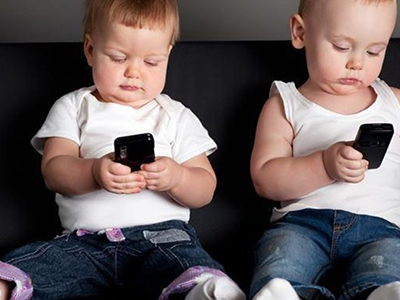 But first, have a look at these gems, recommended by parents on the Kinfo app. If you like our tips, why not share yours. Other parents will thank you for it. 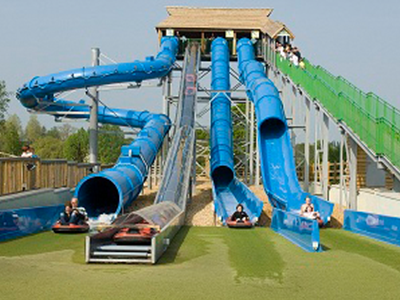 There are two recommendations on the app, both call this sheltered waterpark at Thorpe Park "amazing". 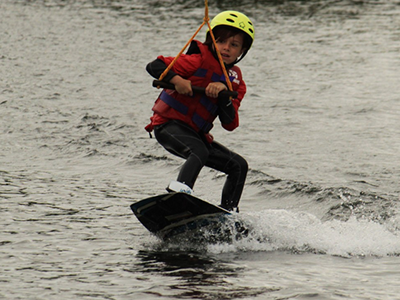 Kids beginner wakeboarding and waterskiing sessions and summer camps look affordable and fun. Ladies can try too, on Wednesday mornings. 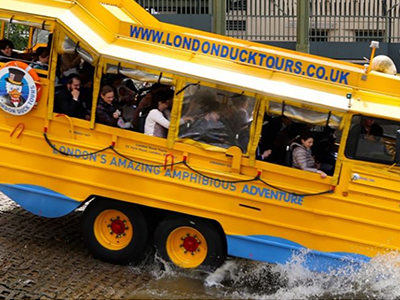 Amphibious boat tour, on land and water. No longer just a straight up sights-and-river-cruise combo, there are pirate quizzes, James Bond tours and code-breaking excursions. "Well worth the money," says one dad. Different trails in numerous locations. For a small fee you download a 2-3 hour activity to do in various towns and countryside, mostly on foot, some with a little driving. Recommended by a mum of 2. 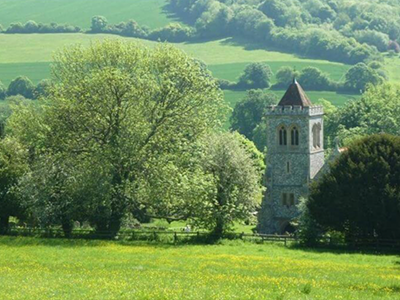 We want to try this Chilterns adventure. 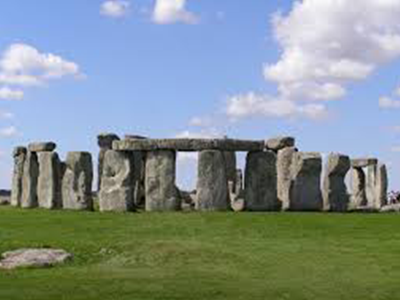 We miss the days when visiting the prehistoric stones was free, up-close and without tourists. But hey, tourism is good, viewing their curriculum-relevant neolithic huts in Wiltshire is free, and this mum recommending it must know what's good for kids – she has 5! The time to get back on our bikes is nigh. How exciting. "Easy, fun and inspiring," says a mum of 3 about Islabikes. Sure, they are pricey, but quality never comes cheap, does it? 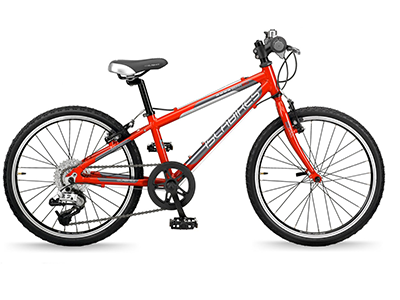 They top the list of Cycling Weekly's best buys for kids 2018. 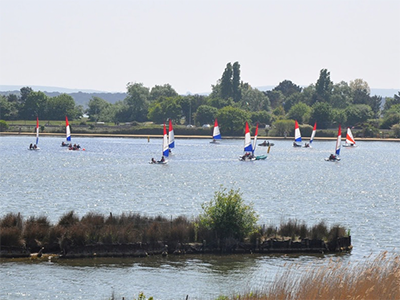 Watch your darlings tackle affordable taster sessions that cover a variety of watersports on non-tidal seas (the water is flat and shallow) on the south coast, while you sip tea in the beach cafe, as this mum recommends. "Great gardens and car-free roads, great for kids," says a mum of 3. It's best to drive, there are car parks (just be aware that on May 19thyouknowwhoswedding will draw millions to the castle). 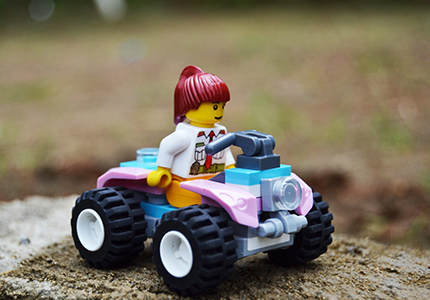 A Spring Easter Trail runs until April 15th. 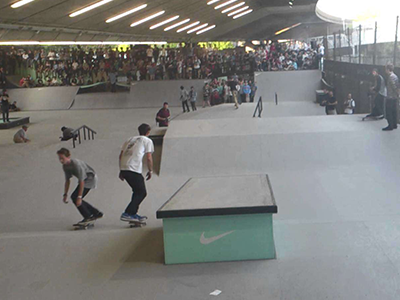 Let off steam while learning new skills at beginner sessions, sponsored skate nights and Easter camps (10am-4pm) at this covered outdoor space under the Westway. "A great experience," says a mum of 2. As it's the Easter holidays and half of London is holidaying, we're sharing a Devon recommendation. 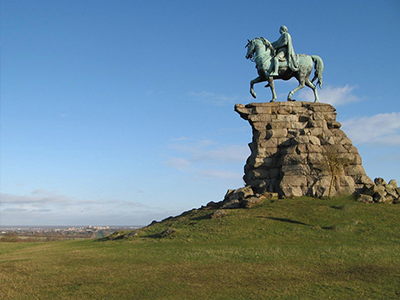 "Lots of parking, get there early to beat the queues," tips this parent. Over 60 rides, oh and Paw Patrol's Marshall is in residence next week. Tickets just £15. Free and easy, east London's larger than life (ok, olympic) horticultural park ticks lots of boxes. 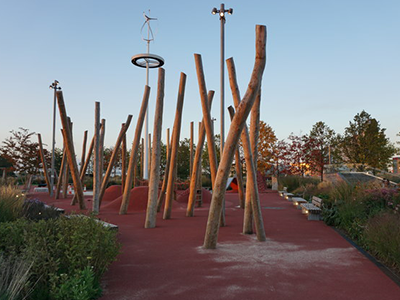 The Tumbling Bay Playground is brilliant for children, it has slides, sandpits, walkways, ropes and nets. "Take a picnic, and maybe a few plasters," advises this dad of 2. What does a 10 year old child actually prefer to play, more than Minecraft? And why do 5 year olds like looking at iPads? All Early Bird tickets have sold out. Follow the link above to grab yours!